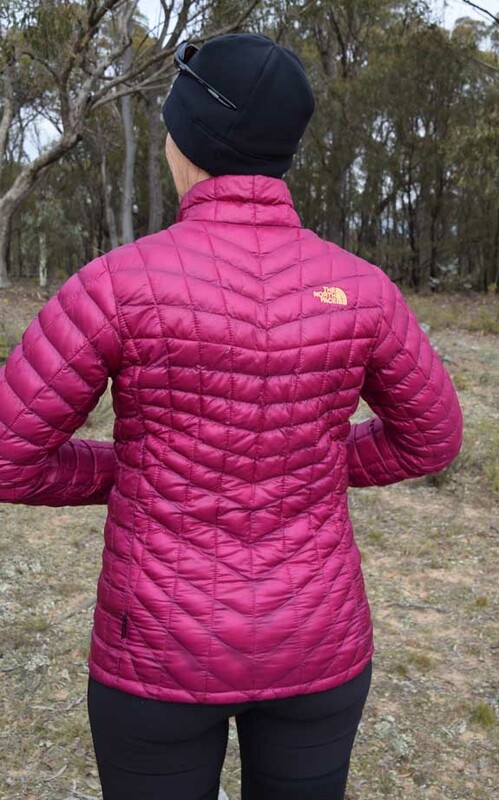 The North Face Women’s ThermoBall Full Zip Jacket would easily be my favourite and most used outdoor jacket. I wear it ALL the time. 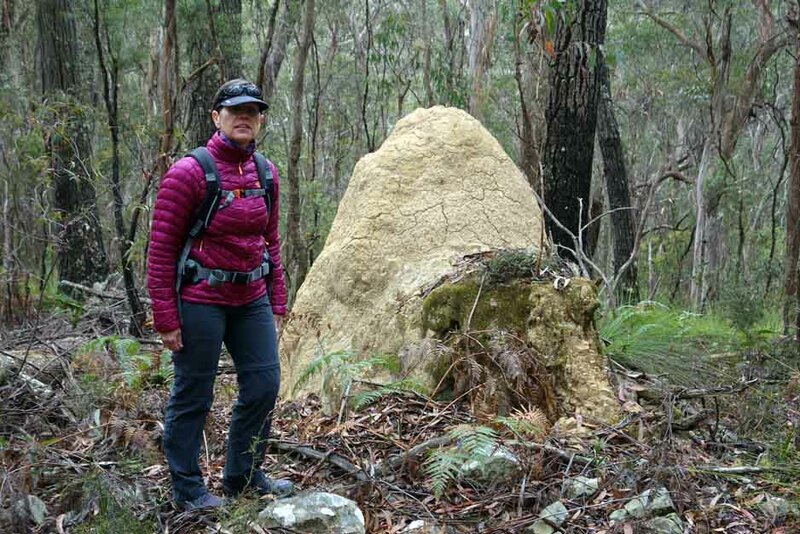 You only have to check out the photos of me on the Australian Hiker website, on Facebook and on Instagram – I really am wearing this jacket ALL the time! That goes to prove the versatility and comfort of this jacket – there’s probably no more to say…. Of course, that would be the shortest gear review ever if I stopped there. This jacket forms a key part of my layering system. Depending on the weather, I will have one to three layers underneath and if its really cold, my Marmot PreCip Nano Jacket as an outer shell. It doesn’t get more complex than that! I will be comfortable, warm or toasty depending on the temperature and at no time feel ‘bulky’. Represent good value for money. The North Face Women’s ThermoBall is all these things. It is a synthetic jacket and that means it will keep you warm if it gets wet and will dry more quickly than a down jacket. 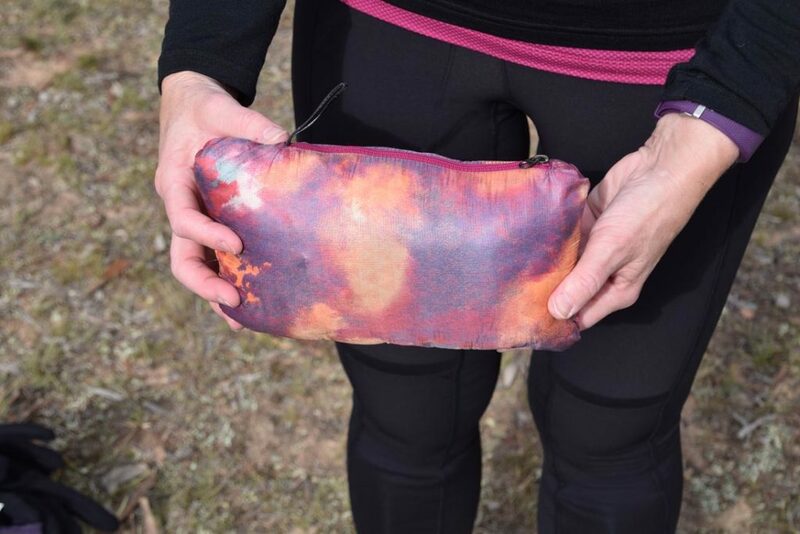 It is super lightweight and stays light when wet. At full price it is a bit expensive at $350 AUD but look out for the sales particularly if you don’t mind last season’s colours. Having said that, when I divide the number of wears so far against the full price, I would be down to about $1.75 per wear with many more ‘wears’ left! The good news is I bought my Fuchsia coloured version on sale for $120 AUD – that means I am at 60 cents per wear and decreasing! 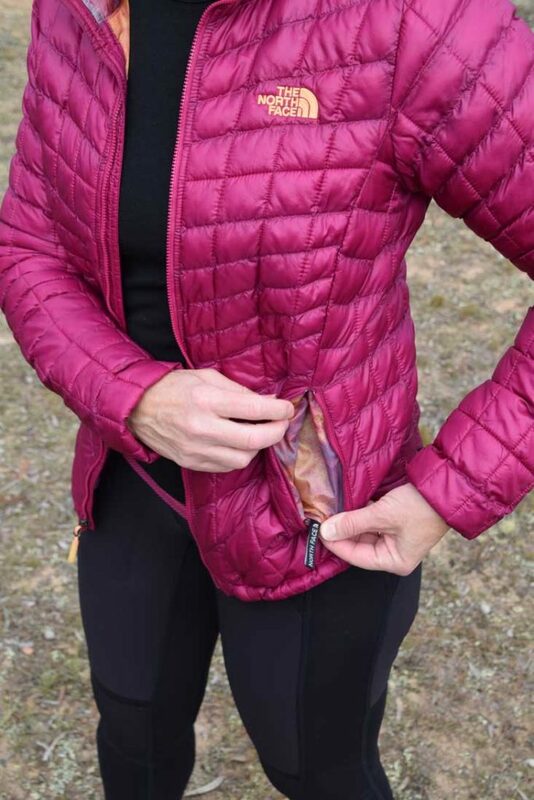 This jacket folds away into its own pocket. 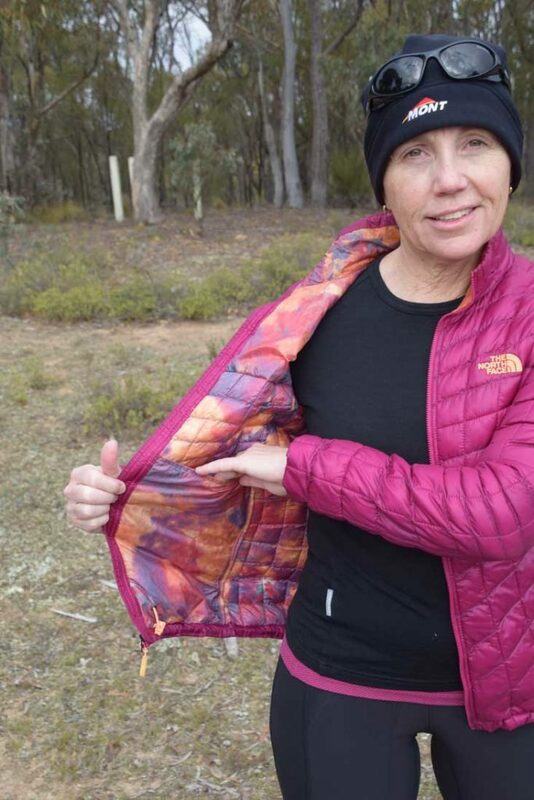 And at night I stuff the jacket inside my Icebreaker Aero Long Sleeve Crew Top to create a pillow – works like a treat! I have washed this jacket several times now and I never have to worry about whether it will withstand the harshness of the washing machine or the clothes drier! 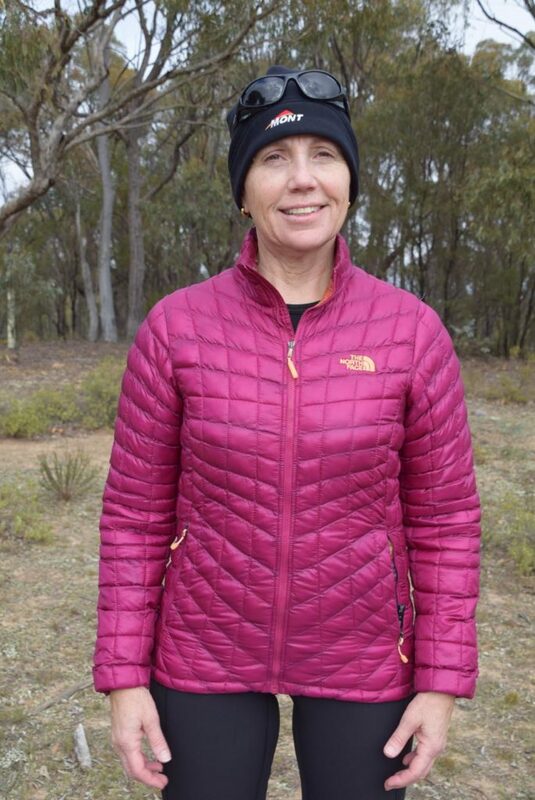 I love, love this jacket – it provides warm without weight. It is tough and doesn’t snag or ‘pill’. All there is left to say is – buy one!